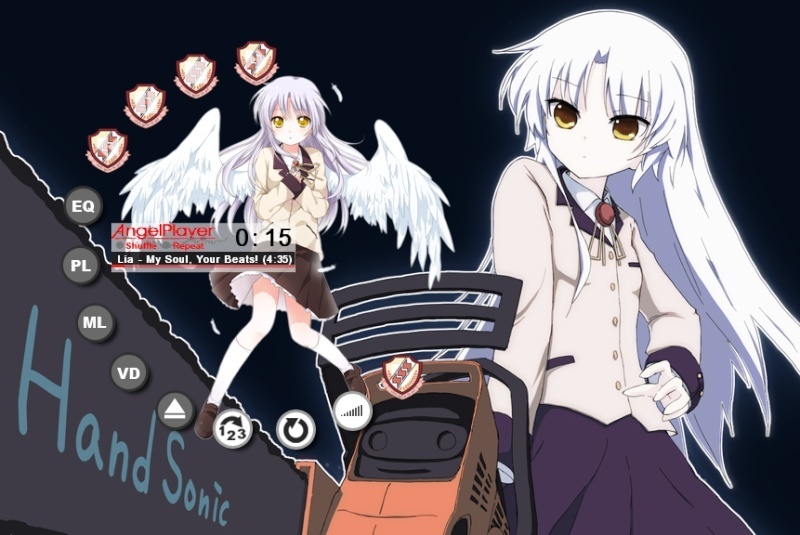 Not sure if this "rightfully" belongs in a design section but...please share some winamp skins that you all have made or find interesting. 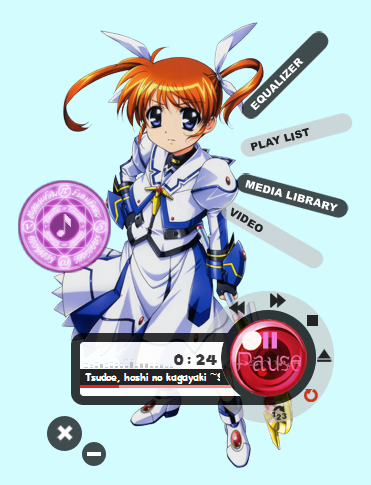 Modified one into an "AngelPlayer"
Lol, I don't use winamp, but looking at those handmade skins makes me feel like downloading the player and making some of my own. There is one for saber lily what, inside one of the links? Sry I only just saw this msg, I'll get ard to working on one if I have time.